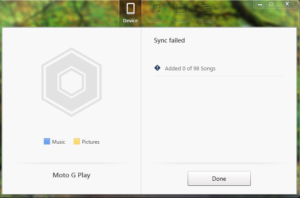 This is a minor but unexpected error I kept getting trying to sync playlists to my device using doubleTwist and my smartphone – Moto 4G Play. I kept getting this error and wasn’t sure why…. 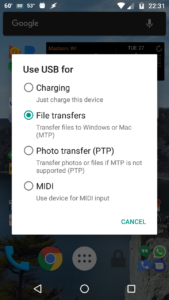 Solution: Don’t forget to enable File Transfer on your android device! 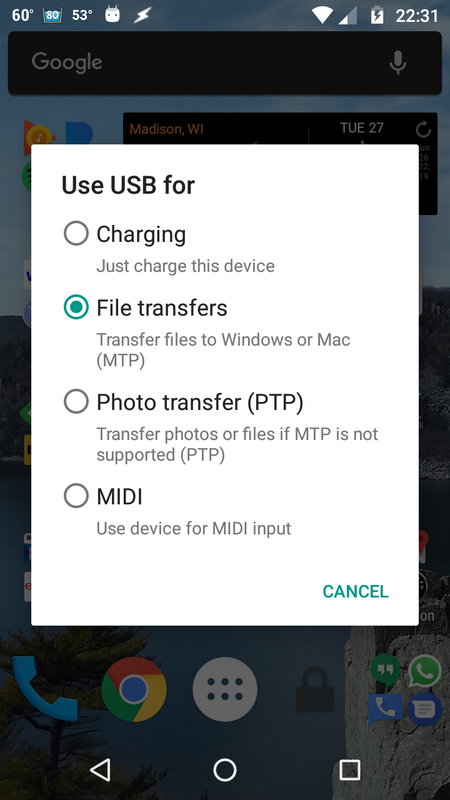 Charge Only is the default choice!